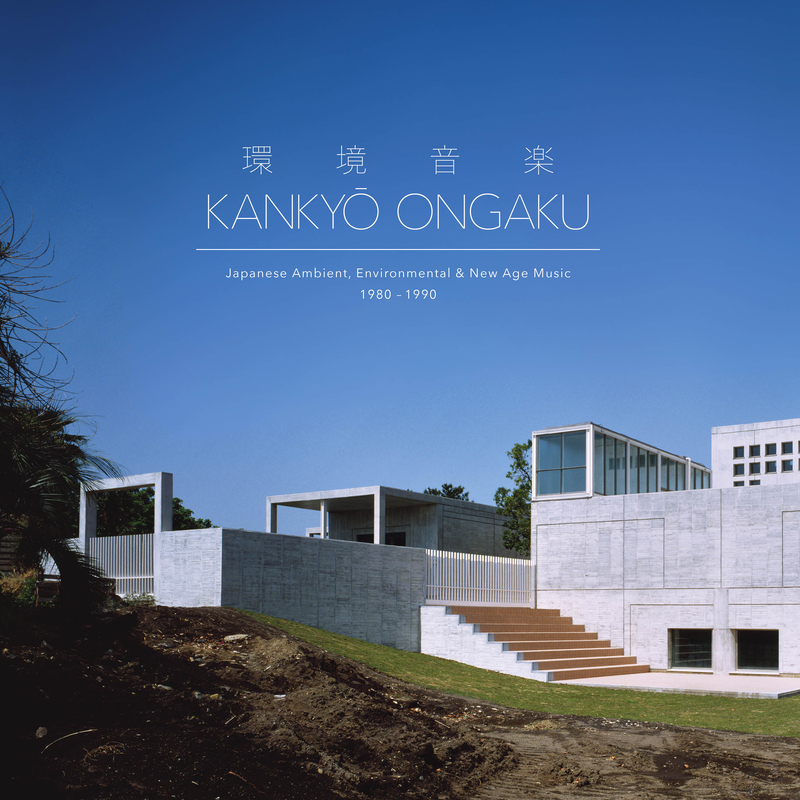 Kankyō Ongaku translates as “environmental music” and collectively describes the soundscapes and acoustics – as well as incidental music – that soundtracked the spaces and experiences of 1980s Japan. During Japan’s booming export of manufacturing and design products, corporations began to invest in art and music to enhance the user and consumer experience. A rage of artists subtly infused the everyday world with their avant-garde musical forms – from in-store music for the Japanese high-end retailer Muji, to the companion music for a Sanyo Air Conditioning Unit. 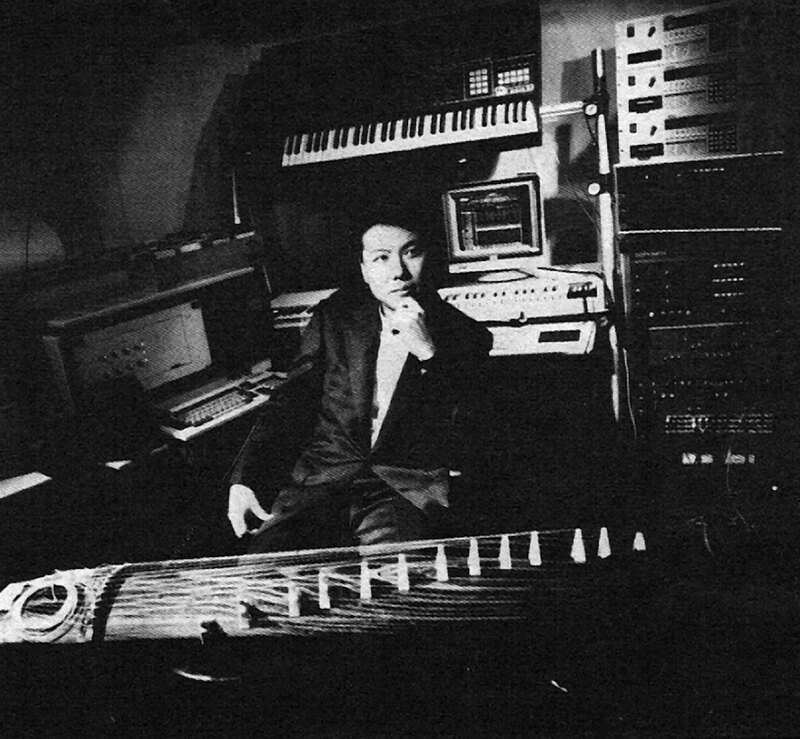 This genre-defining collection of ambient and sculptural music features internationally acclaimed artists such as Haruomi Hosono, Ryuichi Sakamoto (Yellow Magic Orchestra) and Joe Hisaishi (Studio Ghibli, Totoro), as well as perhaps lesser-known but equally pioneering artists like Hiroshi Yoshimura, Yoshio Ojima and Satoshi Ashikawa, who deserve a place alongside the undisputable giants of the genre such as Brian Eno and Erik Satie. 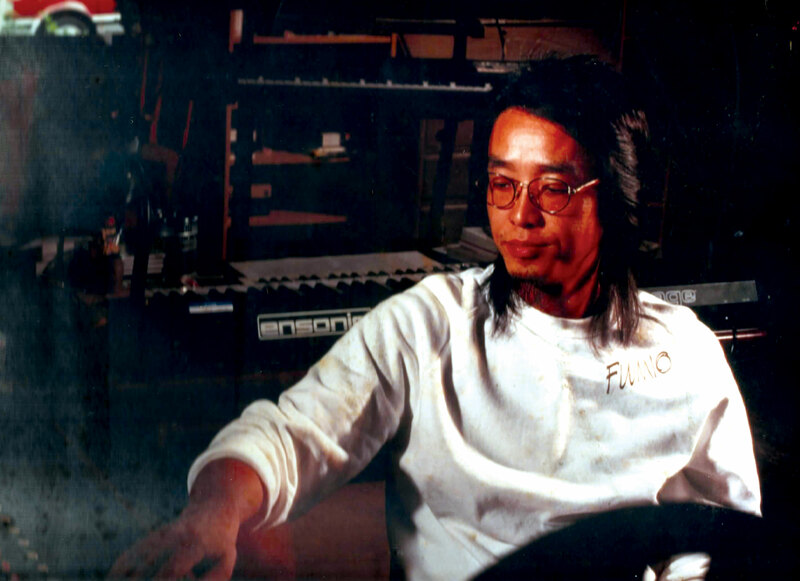 “As this music continues to echo in modern times and resonate with a new generation of listeners, I’m very happy to help present a window into its universe,” says compilation producer, Spencer Doran, curator of the set and label head of Empire of Signs (Hiroshi Yoshimura, Music For Nine Postcards). It’s available this month and the LP and CD packages contain extensive liner notes and artist bios, including an essay by compilation co-producer and Japanese music scholar, Doran, who is also a member of Portland-based duo Visible Cloaks. The 3xLP vinyl collection features deluxe Stoughton “tip-on” jackets and slipcase, while the 2xCD release comes housed in a custom 7”x7” hardbound book. Both formats feature a cover photo by photographer Osamu Murai depicting buildings designed by famed architect, Fumihiko Maki. 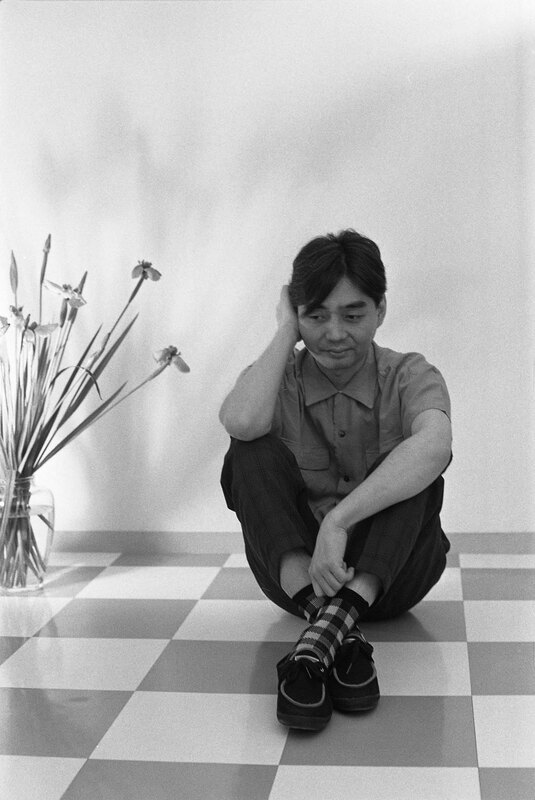 Kankyō Ongaku follows Light In The Attic’s celebrated ambient anthologies, the acclaimed I Am The Center (2013) and The Microcosm (2016). 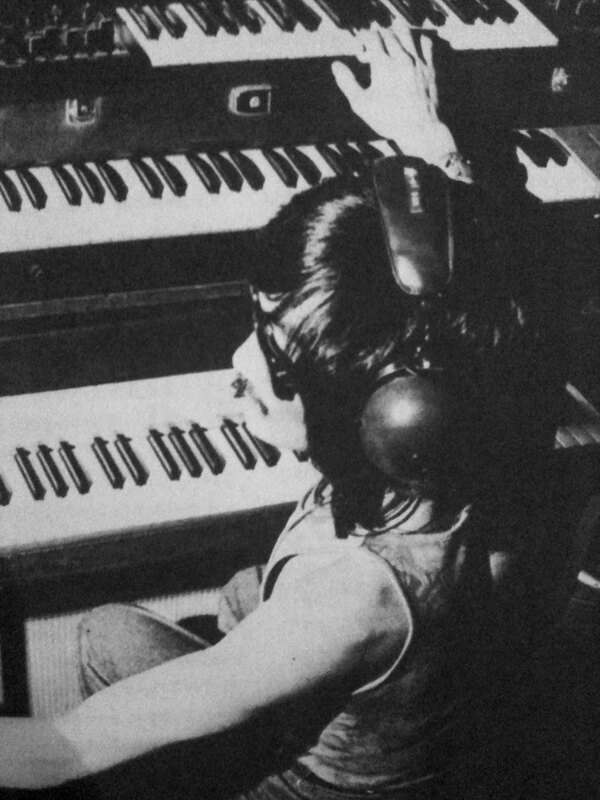 It is preceded in the ongoing Japan Archival Series by 2017’s Even A Tree Can Shed Tears: Japanese Folk & Rock 1969-1973 and the recent reissues of Haruomi Hosono’s classic output, made available earlier in 2018 for the first time outside of Japan.